BMW is a car company that makes some of the most reliable and longest lasting engines on the market. I should know, as I have personally take a BMW engine to 240,000 miles and it still runs like a champ. However, despite the reliability of the BMW straight-six engine, it can’t make it to that high of mileage without the proper oil changes. Motor oil is the lifeblood of an engine and must be maintained correctly. Oil changes must be done on time and the correct oil must be used. I’ve heard many people claim all oils to be the same and that the different brands and lines of oil are all just marketing gimmicks. Anyone who’s worth their salt, in terms of engineering knowledge, will know just how important the right oil is. In cars with engines as sophisticated as a BMW engine, the proper synthetic oil must be used to insure maximum longevity, as synthetic oil reduces friction, especially in the cold, which reduces wear, thusly making engines last longer. In January of 2015, BMW dropped Castrol as its recommended oil supplier and switched to Shell. 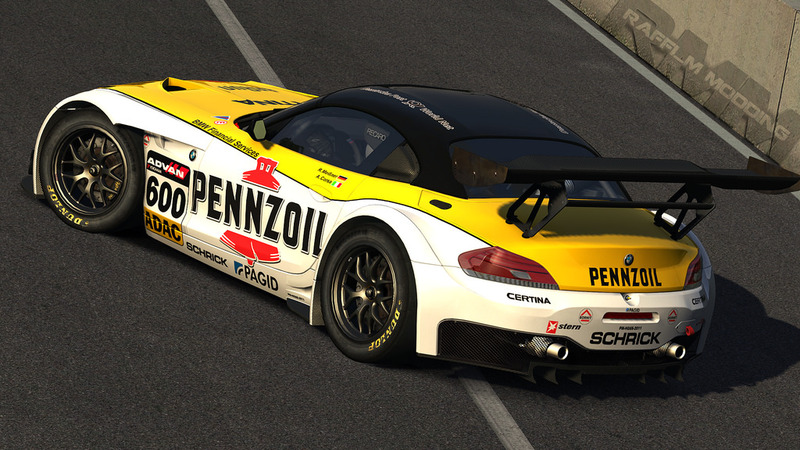 Since Shell is the producer on Pennzoil® motor oils, Pennzoil is now the recommended oil for BMW engines. BMW isn’t the kind of company that likes to switch recommended oils just to make a quick marketing buck. My E36 recommends Mobile 1, but shortly after BMW switched to Castrol, which has been BMW’s recommended oil up until this year. Certain oil manufacturers uses certain additives in their oils, and BMW likes to insure that the oil being used in its cars performs to the highest of standards. BMW takes its motor oil very seriously, as it’s one of the most important aspects of an automobile. It’s also very important to check the viscosity rating of the oil you choose, and to make sure it’s the correct rating recommended for the car. For example, the F82 BMW M4 recommends Pennzoil Platinum® 5W-30 Full Synthetic oil, so that should be the only oil used in such a highly advanced engine. 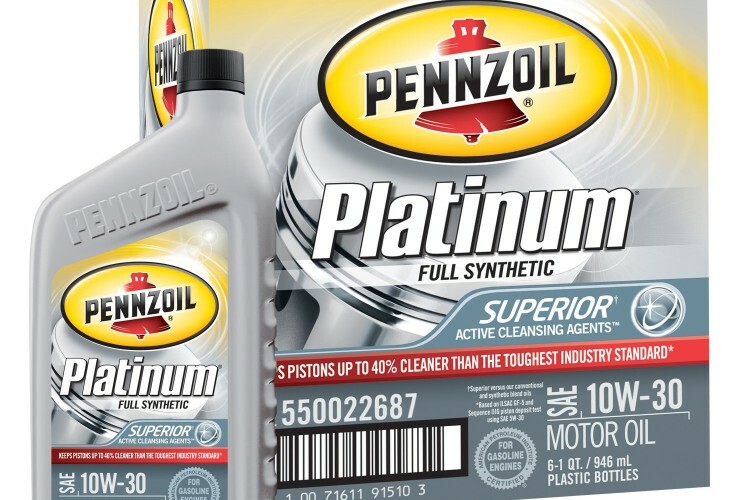 Pennzoil Platinum® uses high performance additives to make the engine run cleaner and smoother and last longer than any other oil on the market. I’ve heard numerous arm-chair engineers claim that synthetic oil is no better than standard oil for the same money-grabbing reason. The reality of it is, that synthetic oils run smoother and cleaner, allowing, for better performance, better fuel economy and longevity. This is especially true at below freezing temperatures where there is no comparison, as synthetic is able to perform at below zero temps, while an engine using standard motor oil may even fail to start. Synthetic oils stay much thinner during cooling and run better when cold. Synthetic oils also require less additives than the conventional oil, so less break down during engine use, thus furthering the life of the engine. Engine oil is the single most important aspect of automobile maintenance. Changing oil on time and using the correct oil can add many years and hundreds of thousands of miles to your car. BMW recommends Pennzoil® Full Synthetics for its cars and, judging by its expertise in the field, it may be a good idea to listen.